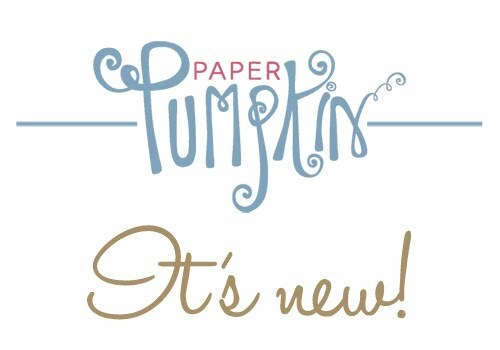 You've browsed through the brand new Stampin' Up! catalog, and.... well, you want it all! What to do? I have the perfect solution for you! 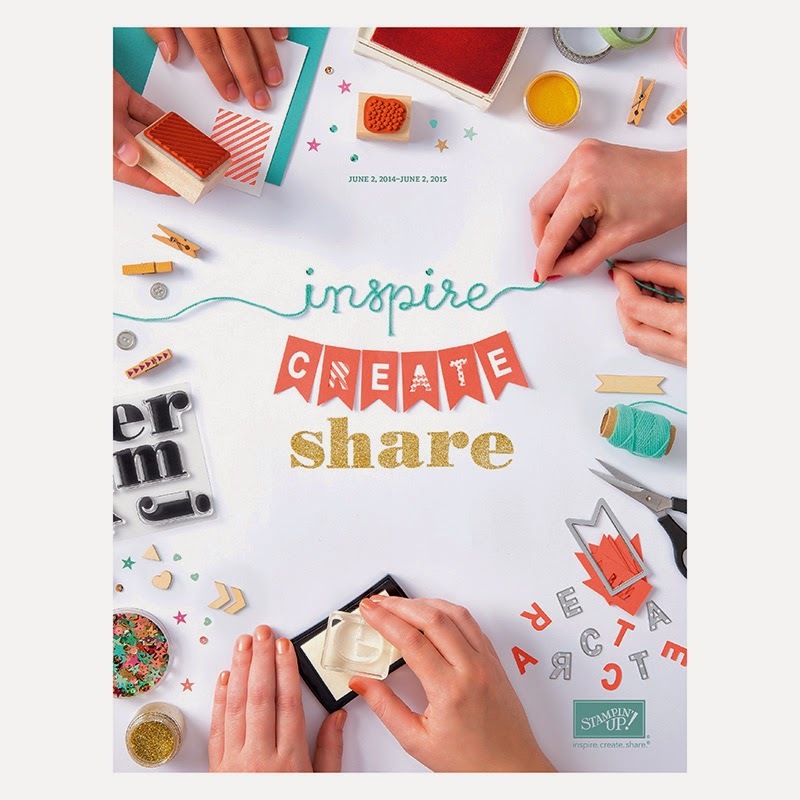 Product shares give you a taste of everything - you can still be creative with every single new Designer Series Paper there is, at a fraction of the price! One-eighth of the price that is. And embellishments? Enjoy those also! Lots and lots of ribbon, yards and yards of ribbon! Forty four yards to be exact. 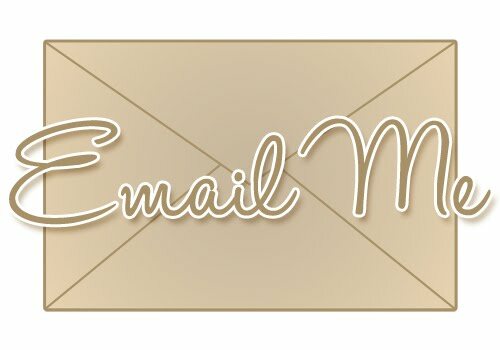 Product shares will mail on June 20th..... I will send you a Paypal invoice upon receiving your order. You may choose to pay using your Paypal account or by credit/debit card. 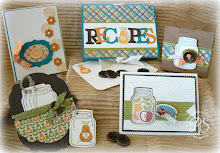 A little about me.... My name is Penny Smiley and I am an Independent Stampin' Up Demonstrator. I am married to a great guy,we have eight children, ages 17 to 36, and nine amazing grandchildren. 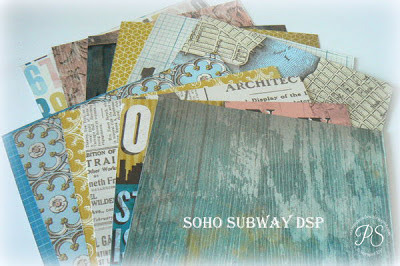 I have always loved creating and was inspired nine years ago when I first discovered Stampin' Up products. I've been stamping ever since! Inking Idaho Blog Hop - November 1st! MDS Free 30 day Trial! Summer Harvest in a Jar Tutorial! 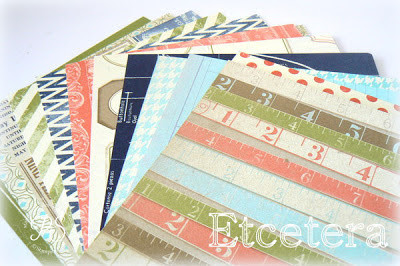 Wanderlust.... the perfect scrapbooking goodies!